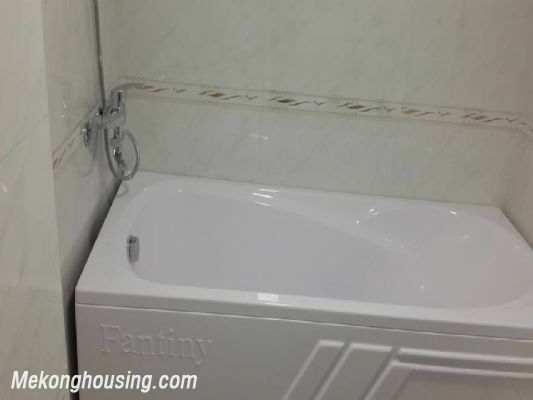 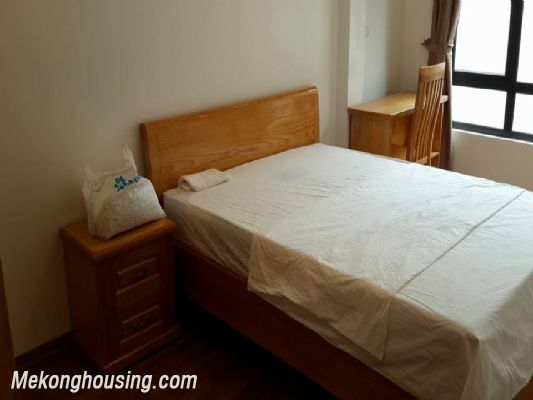 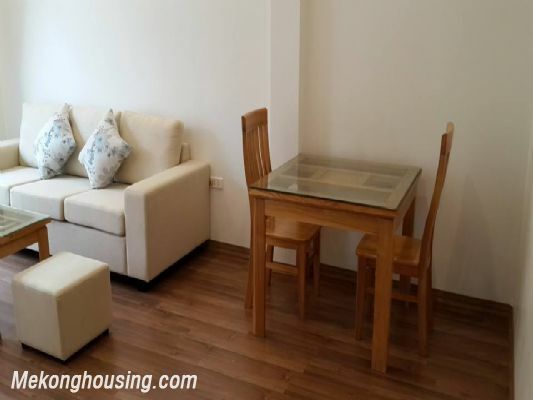 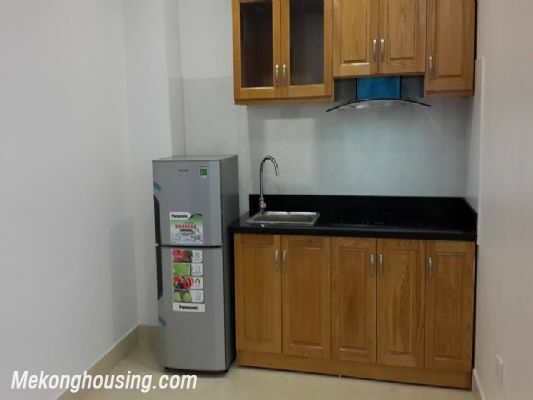 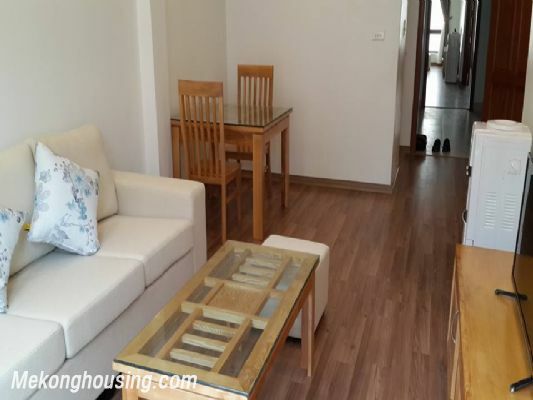 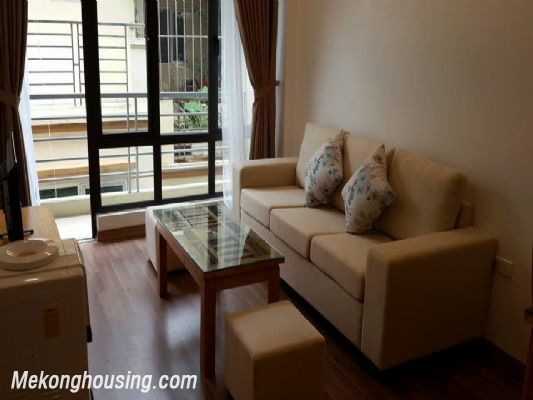 Fully furnished serviced apartment with one bedroom for rent in Hoang Quoc Viet, Cau Giay, Hanoi. 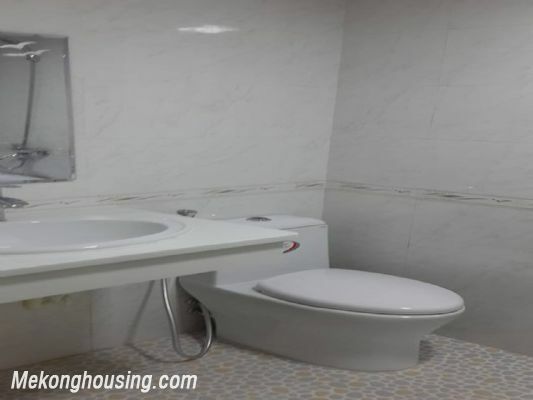 It is designed a bedroom, a bathroom ( bathtub), a bright living room, a kitchen with 50 sqm living area. 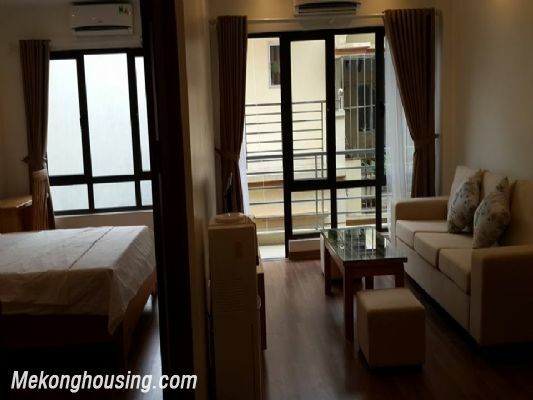 The apartment has wide window and balcony to bring natural light, fresh air.